My name is Jessica Albrent and I am a student of N. Srikanth and Aswathy Nair of Nrityalaya School of Classical Dance and Music in Kozhikode, Kerala. 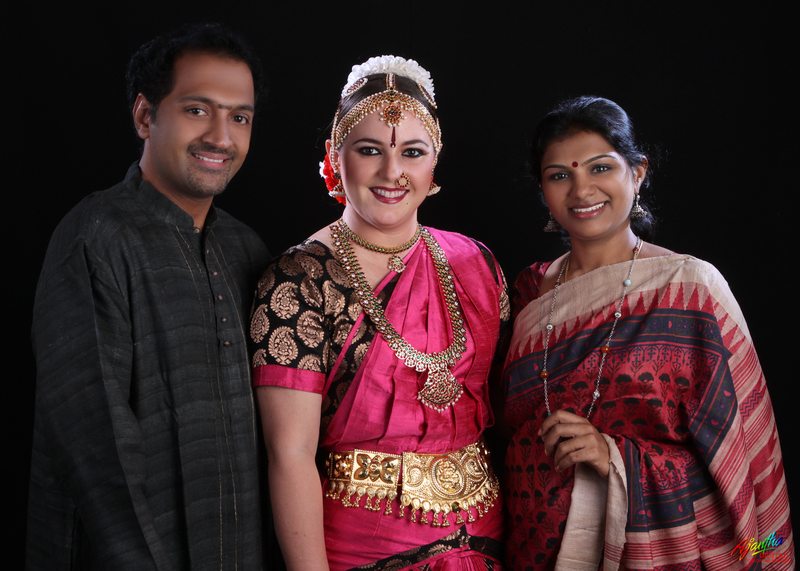 I performed my Bharatanatyam arangetram in January 2013 at Tagore Hall in Kozhikode under the direction of N. Srikanth. While in Tanzania, I practice with Mrs. Anu Siva, the guru under whom I first began Bharatanatyam.